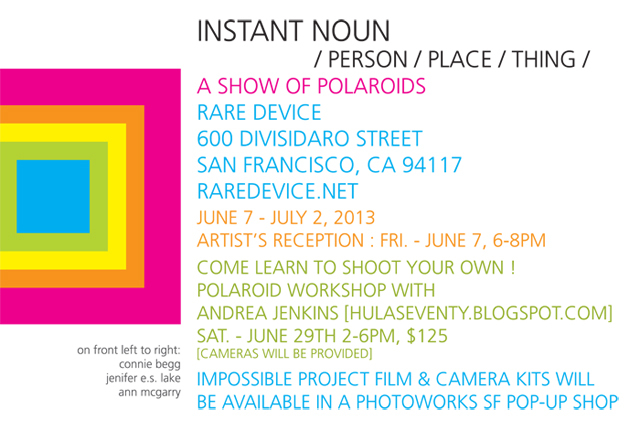 calling all bay area folks (or anyone, really)-- registration is now open for my instant photography workshop coming up later on this month! to sign up (or find out a little more), go here! there are only ten spots available so if you're down, don't sleep on it. people, it will be all kinds of fun. I promise.